IEMJEE 2019 will be conducted by the reputed IEM Group for the students who want to take admission in courses like B.Com / BPT /M.Tech / MBA / M.Sc./ MCA courses. Application form for IEMJEE 2019 is now available, candidates need to apply before the deadline to appear for the entrance exam. IEM Group has two major campuses which are UEM Kolkata and UEM Jaipur. Candidates will have to keep in mind that they will attain the admit card for IEMJEE 2019 as soon as they complete the Registration / Application Form. 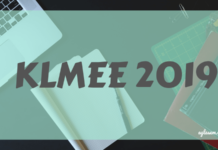 To grasp more information about IEMJEE 2019, candidates can go through this article. Latest: 2nd phase offline IEMJEE 2019 exam date and time has been released. Scroll down to check the same. Availability of Online Application / Registration Starts Released! Candidates must have passed class 12th from a recognized board. Passed in IEMJEE exam/JEE Main/State level Engineering Entrance Exam. Must have Physics and Mathematics as compulsory subjects in class 12 and Biology/Chemistry/Vocational subjects as another compulsory subject. Should have secured 45% marks in aggregate of these 3 compulsory subjects in class 12 board exams. Individual pass marks in all these 3 subjects in class 12 board exams. Must possess good speaking skills to be judged during admission. Passed class 12 board exams from recognized board. Must have Physics, Chemistry and Biology as subjects in class 12th. Individual pass marks in these three subjects in class 12 board exams. Should have good speaking skills to be judged during admission. Candidates should have passed Class 10+2 examination (12th standard) or equivalent examination with Science stream i.e. Physics, Chemistry, Biology & English with aggregate 45% for general candidate, 40% for SC/ST candidate. A candidate should have completed the minimum age of 17 years as on 31st December of the year of the year admission to B.O.T. degree course. Every candidate before admission shall furnish a Certificate of medical fitness from an Authorized Government Medical Officer that the candidate is physically fit to undertake Occupational Therapy course. Selection of the candidate shall be on the basis of merit of 10+2 marks. And joint Entrance Examination conducted by the University. Passed in IEMJEE exam/State level Common Entrance Exam defined by State Govt for BBA admission. Individual pass marks in English in class 12 board exams. Should have Good speaking skills which will be judged during admission. degree or certificate would mean year gap of 1 year). Passed B.Tech/MCA from a recognized University as per UGC. Candidates who have passed B.Sc. (OT) or BOT degree from recognized institution where the mode of study is a full-time program, with minimum 3½ years / 4 ½ years duration from this university or any other university in India or abroad as equivalent with not less than 50% of marks in aggregate and have completed 6 months of compulsory rotating internship. 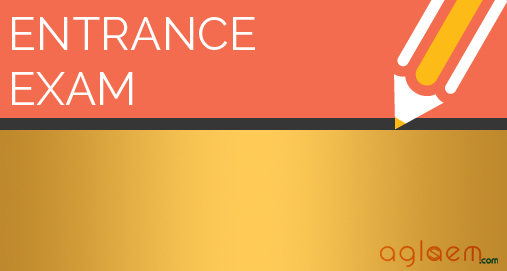 Candidates who have passed BOT through correspondence or Distance Education program are not eligible. Candidates who have passed BOT through Bridge Course or through Lateral Entry after completing their Diploma in Occupational Therapy from recognised institution where the mode of study is a full-time program from this university or any other university in India or abroad as equivalent with not less than 50% of marks in aggregate and have completed 6 months of compulsory rotating internship. Candidates who have passed BOT through correspondence or Distance Education program are not eligible. Candidates who have passed BPT degree from institutions where the mode of study is a full-time program, with a minimum 4 ½ years duration from this university or any other university in India or abroad as equivalent with not less than 50% of marks in aggregate and have completed 6 months of compulsory rotating internship in Physiotherapy. Candidates who have passed BPT through correspondence or Distance Education program are not eligible. Candidates who have passed BPT through Bridge Course or through Lateral Entry after completing their Diploma in Physiotherapy from institutions where the mode of study is a full-time program from this university or any other university in India or abroad as equivalent with not less than 50% of marks in aggregate and have completed 6 months of compulsory rotating internship in Physiotherapy. Candidates who have passed BPT through correspondence or Distance Education program are not eligible. The Application Form for IEJEE will be available at uem.edu.in. Candidates will have to fill the application form in the online mode only. Candidates will have to complete the form filling process which is a step – by – step process. Candidates will have to register themselves by entering basic details, communication details and academic qualifications. Candidates will have to even select the date, time and exam center for the examination. Candidates will have to attach the scanned images of their photograph and signature. After entering all the details and attaching all the documents, the Admit Card for IEMJEE 2019 will automatically be generated. Now, candidates will have to keep in mind that there is no Application Fee for IEMJEE 2019. 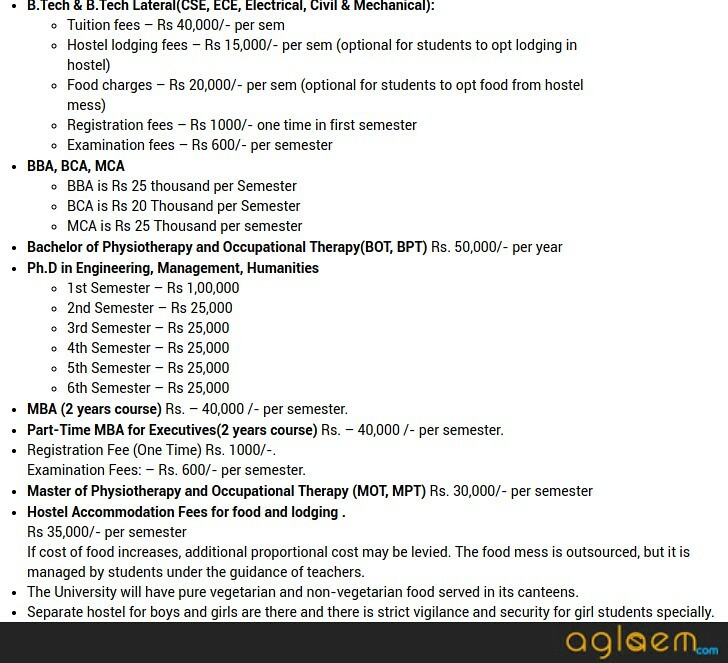 There is no application fee for applying for IEMJEE 2019. The admit card for IEMJEE 2019 will be generated immediately after the candidates will complete the Registration Process. To attain IEMJEE 2019, candidates will have to visit the official website which is uem.edu.in. Registration is the first step in order to download IEMJEE 2019 Admit Card. 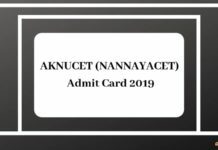 Candidates will have to carry IEMJEE 2019 Admit Card to the examination centre positively as without having it in hand, candidates will not be allowed to sit for the examination. Candidates will also have to keep this in mind that the IEMJEE 2019 Admit Card will only be available online and it will not be sent by post. The test for IEMJEE 2019 is going to be held at the following given test centres. However, candidates must keep in mind that the information given here is based on last year’s information and as of this year the governing authority might add up or change the test centres. Until then, candidates can have a look at the information given below to have a rough idea about the locations of the test centres. 2 IEM ASHRAM BUILDING, GN-34/2, Sector – V, Saltlake Electronics Complex, Kolkata – 700 091, West Bengal, India. Candidates can have a look at the syllabus given below for various courses. The mode of exam and syllabus for B.Tech will be the same as that of JEE consisting of 3 sections Physics, Chemistry and Mathematics. Total Number of Questions: There will be 30 questions in total which will be of 4 marks each, so each section will be of 120 marks. Total Number of Marks: The total marks of the examination will be 360. Duration: The total duration of the examination is 3 hours. Marking Scheme: For every correct answer, 04 marks will be awarded and there will be 1 mark deduction on every wrong answer. The syllabus for BCA / BBA / B.Sc./ B.Com will be covering topics from English, General Knowledge and Preliminary Mathematics. Syllabus and mode of exam will be same as of GATE examination. It is advised to candidates to practice more and more sample papers of particular subjects. Candidates must prepare a time – table as per their convienience and jot down what are the weak points and strong points. As it is known, practice makes the man perfect, so candidates will have to polish their weak areas. Another noteworthy thing which candidates have to keep in mind is that they will have to remain positive through the preparation. Make sure that candidates indulge in other activities as well apart from studies in order to keep the mind fresh. The result for IEMJEE 2019 will be declared online on the official website of the governing authority which is ue.edu.in. 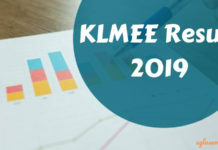 IEMJEE 2019 will be conducted in different phases and the result for the same will be declared as per the phases only. Candidates will be required to enter Hall Ticket Number and Date of Birth so as to check IEMJEE 2019 Result. Candidates should reach the examination hall by 1:30 pm on the chosen date of the examination (half an hour prior to the start of the examination). Candidates cannot communicate in any way with, ask for help from or give help to another candidate while they are in the examination room. 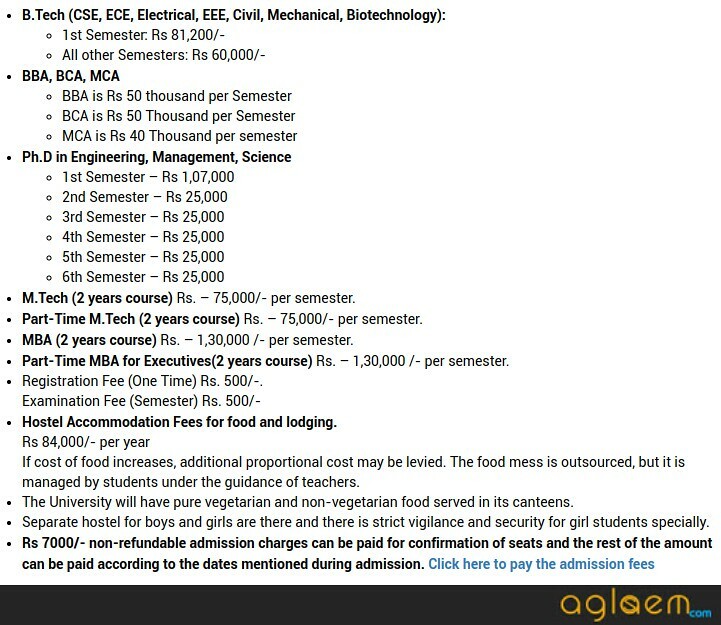 Candidates can have a look at the information provided below to see the amount of various courses as per two constituent colleges UEM Jaipur, UEM Kolkata. Students with 95% or above will be given 100% tuition fee waiver. Students with 90% – 95% will be given 50% tuition fee waiver. Students with 85% – 90% will be given 25% tuition fee waiver.